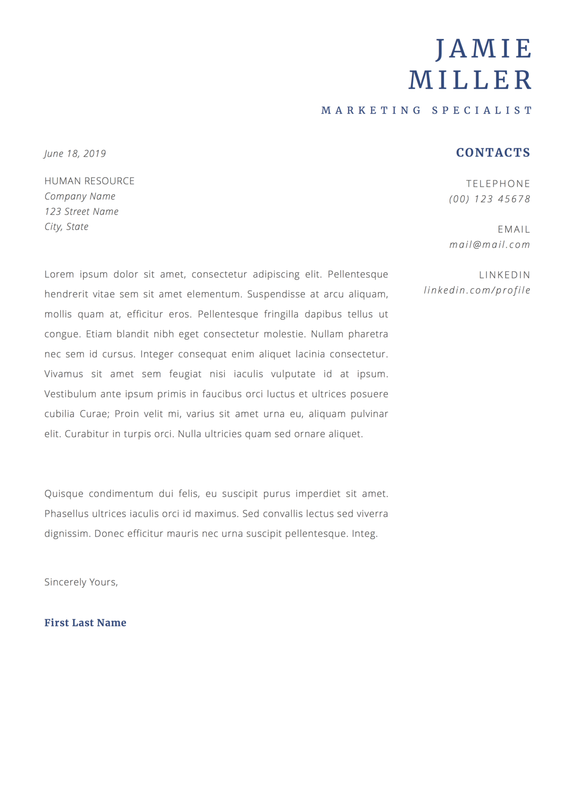 This Jamie Miller Cover Letter goes along with our Jamie Miller Resume Template. Don’t be that person who only submits a resume for job applications. 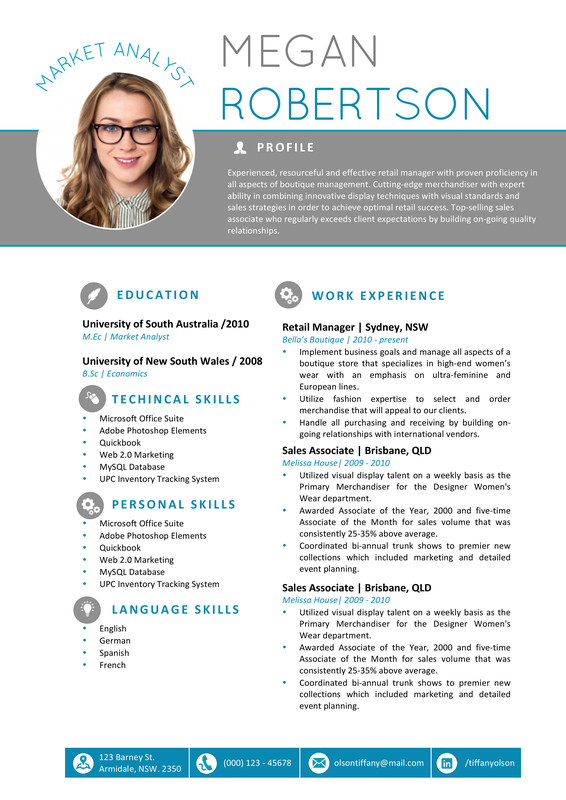 Stand out from the crowd by including a cover letter that describes how your current skills and competencies can fulfill the job requirements. When writing a cover letter it is important for you to be straightforward and go straight to the point. Remember that employers are busy people and they don’t have all the time in the world to read your whole life story. Save that for the interview instead. 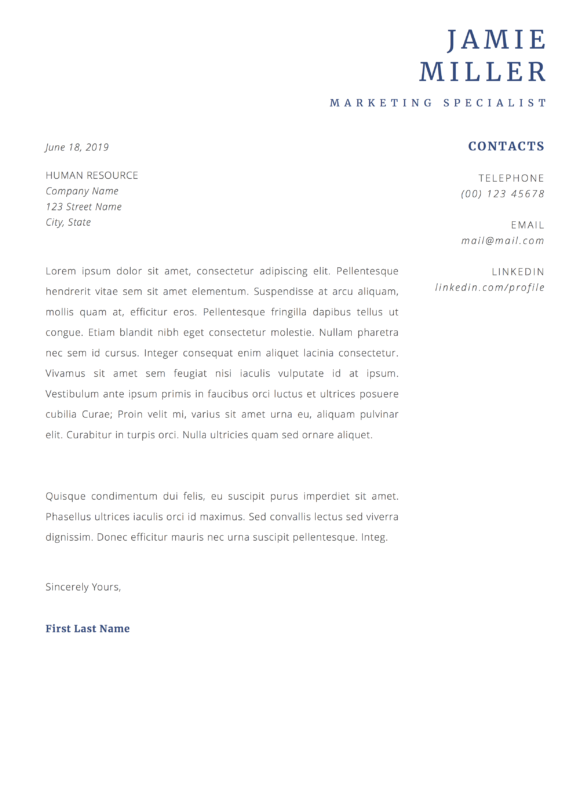 This simple cover letter is designed for Microsoft Word, Word for Mac and Apple Pages. A4 and US Letter sizes are included. 7. Submit the .pdf cover letter for your job application and remember to print it out for your interview!